This blog was contributed by Amy Polowy, Partner Manager at Bold Commerce. 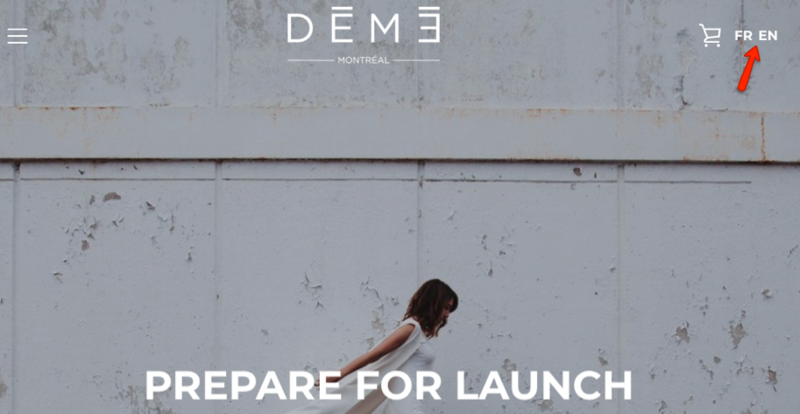 With platforms like Shopify paving the way for flexible, multidimensional and most importantly easy online store management, the eCommerce industry shows no signs of slowing down. In fact, it’s growing. A lot. In 2016, retail ecommerce sales worldwide climbed to $1.86 trillion USD and are projected to grow even more to 4.48 trillion US dollars in 2021. That’s a lot of dough! With that in mind, it’s an easy choice to consider cross-border commerce. The truly limitless shopping experience where you can navigate and order from amazing sites from all over the world. Sound scary? Luckily, we’ve had our fair share of experience in this amazing industry to know how to handle the next big step in your ecommerce journey. But before you go and try your hand at selling internatioally, there are some things to consider and a whole lot of research to be done. First things first! Choose your destinations. It’s easy to get carried away and try to sell to the whole world, but that’s not necessarily the best approach. To find which countries you should be including, check out inquiries you’ve received from potential buyers. 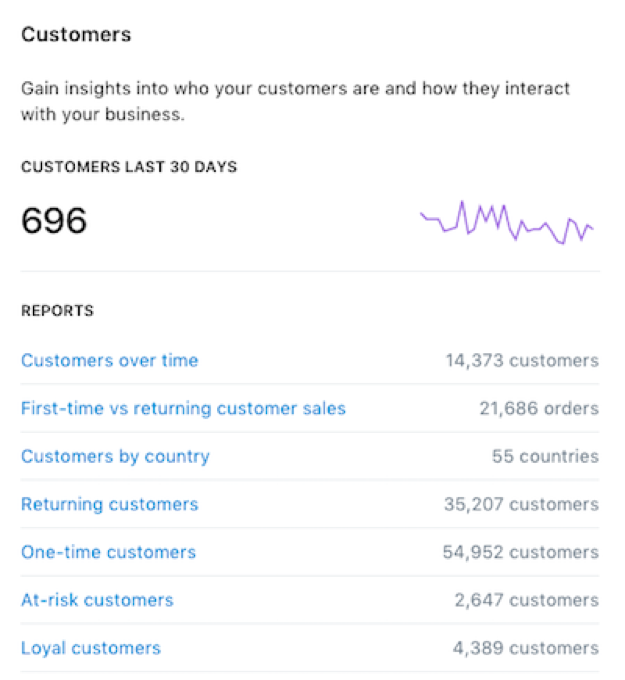 Shopify Analytics has some great insights into your customers. Check it out to see where the bulk of your buyers are living and focus on those countries. Google Analytics is also a good way to discover where in the world your guests are visiting from. Remember to have a look at your budget and consider extra costs of marketing and shipping to these other countries. Once you know where you want to ship your products, make sure your store is set up to welcome international shoppers. When offering products to multiple countries around the world, you have two options: apps or to setup multiple stores. The most common option (and the least amount of work) is the app route. Think back to a time when you were browsing online and found the perfect site you’d love to buy from, only to find they had one currency and it wasn’t one you were comfortable with. Cue the instant hesitation. What’s the currency conversion? Do they even ship to my country? How much will that cost? A whopping 65% of users who visit a site where choosing different currencies was not an option left. And didn’t come back. Retain those customers with a multi currency app that not only lets your customers shop in any currency they want, but be billed in that currency as well. Allowing a client to shop in their native currency creates a great customer experience, and guess what? Customers who have a great customer experience are more likely to buy from you again, creating loyal brand advocates. Hey, they might even spread the word and drive more customers to your store. Need a suggestion? Bold’s Multi Currency app offers real-time currency rates. You can display these rates using a convenient geo-location feature to automatically present the correct currency. Or you have the option to use a beautifully styled dropdown menu. This puts customers at ease, increasing conversions and avoiding frustration with fluctuating currency conversions. Chances are you’ve purchased a thing or two online. Or, if you’re like me, a lot of things (sorry bank account). And, if you’re also like me, you’ve probably used a credit card for those purchases. But while credit cards are a popular way to pay online in North America and Australia, it’s definitely not the most common form of payment in other places around the world. Debit cards, bank transfers and, of course, PayPal are preferred payment methods around the globe. Allowing several forms of payment goes a long way with international shoppers. If you’re only looking at adding one more payment option, PayPal is always a great choice. It’s available in a variety of countries and has a great reputation as a safe and reliable method of payment for online purchases. This is a big one. International shoppers will come to your site, see their native currency is available, and be happy. But when they try reading product descriptions and it’s not in their language it’s a huge, red stop sign. Would you buy something without being able to read about it? 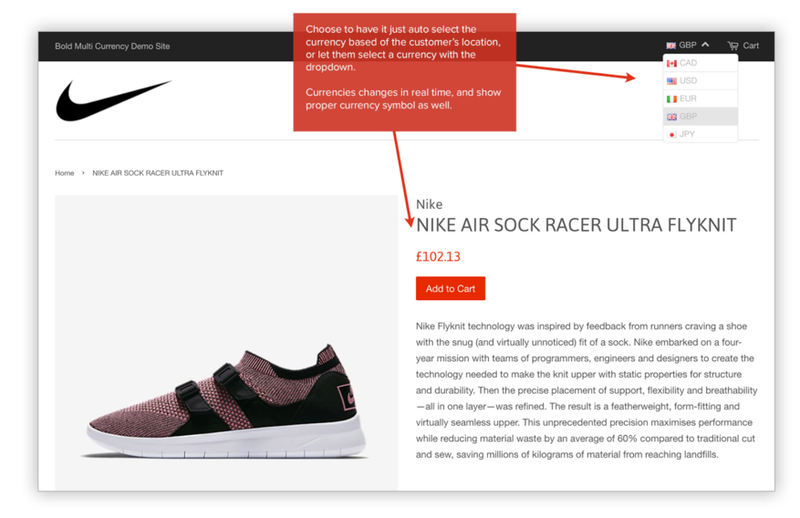 Aside from product descriptions, if they can’t navigate through your store, potential customers are going to feel lost. Frustrate them enough, and they’ll just go to another site. Sure, customers can plug words into Google Translate. But having a quality translation option right on the website is great for conversions. Best of all, it looks professional and trustworthy. Again, there’s two options here. You can install a translations app like Yappn or Langify or create multiple sites with different languages. The choice is up to you and generally comes down to whether you want to, and can afford to, run multiple stores. The biggest barrier to selling internationally is the high shipping rates. Nearly 70% of online shoppers admitting it’s the reason they don’t purchase from other countries. If you’re selling physical goods, you’ll need a great international shipping plan. Luckily, solutions such as ShipStation are able to compare international shipping rates across carriers. Explore shipping rates to different countries to which you want to expand based on the size and weight of products you typically sell. Heavier products will always be more costly. Want to cut costs, without cutting corners? Some shipping companies, like Fedex, will provide free packages and estimates of the size and weight of each product that can fit in the package. The less packaging you use, the less money you lose. Incentivise customers to purchase more by offering the classic “free shipping once they hit x amount” deal. This allows you to cover the shipping costs with more products being purchased. You can even have a banner that lets customers know how close they are to free shipping right on your site. This is a great way to motivate customers to hit the target! Most importantly, be completely transparent with your customers. Shipping internationally is not cheap or quick. By providing general guidelines for your customers, they’ll know exactly what to expect and when to expect it. 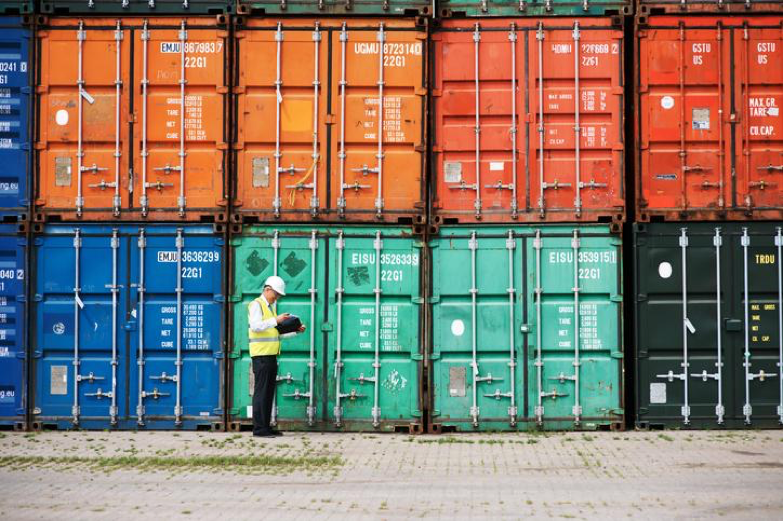 Countries around the world have different regulations in place regarding the importation, exportation, and distribution of goods. Doing your research on which countries you chose to cater to and their individual rules will prevent any future headaches and angry customers who can’t access their packages. Customs, depending on the country, will be applicable and will require you as a store owner to take care of business. Selling internationally comes with its own set of issues and, you guessed it, paperwork. Countries will also have their own rules set for restricted items. Be sure that none of your products fall under this category or they will be seized at the border. Consumer behavior also varies by country or region. Keep localization front of mind when staying up to date with each region in terms of what’s trending to keep buyers coming back. What’s trending in the U.S. will not exactly be what’s trending in the U.K., for example. You don’t want to offend your new international shoppers. You want to make them feel welcome and comfortable with their shopping experience. After all, the more comfortable they are, the more likely they are to make a purchase. Keep in mind that these tips are best used by established businesses who have had some time to play around in the ecommerce world. 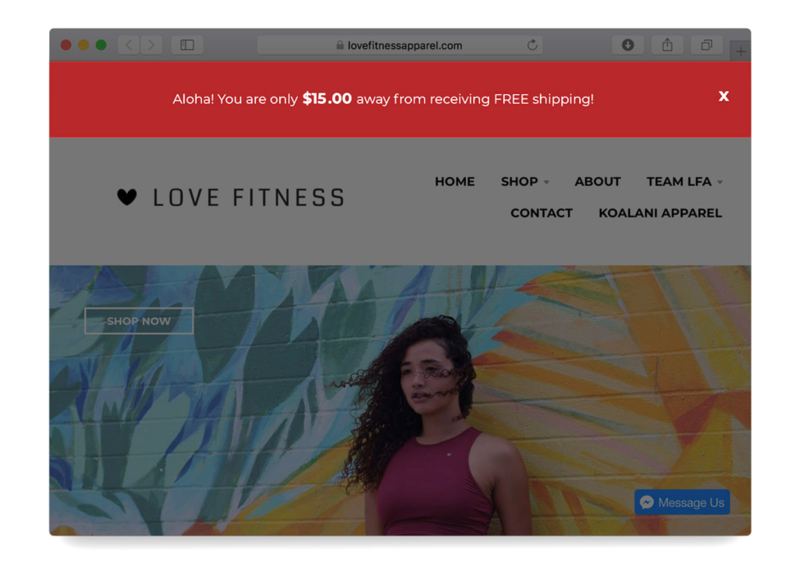 If you’re brand new to selling online with platforms like Shopify, you’ll want to test the waters in your own backyard pool before you jump into the ocean, so to speak. Like all new experiences, there’s some trial and error involved in finding the right strategy for selling internationally. A great way to be transparent with your international shoppers is to create an FAQ page which covers these topics. Now, go get some global sales, you international connoisseur! The world is your oyster.